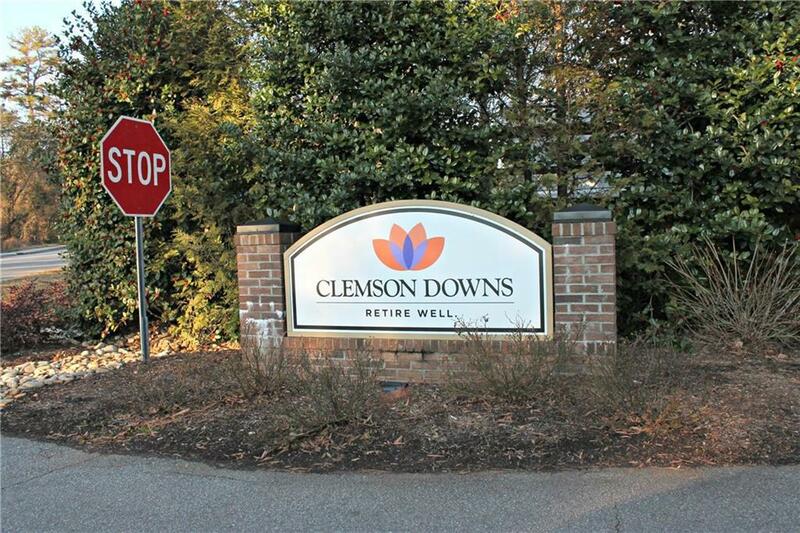 Listed BELOW APPRAISAL - RARE OPPORTUNITY to own a townhouse in sought-after CLEMSON DOWNS. With over 1450 square feet, two bedrooms and two full baths (one with a walk-in bath tub), mud room, laundry room, tons of storage, and a private back patio, this well-maintained home is the ONLY CLEMSON DOWNS PROPERTY CURRENTLY ON THE MARKET. This home won't be around for long, so schedule your showing NOW!